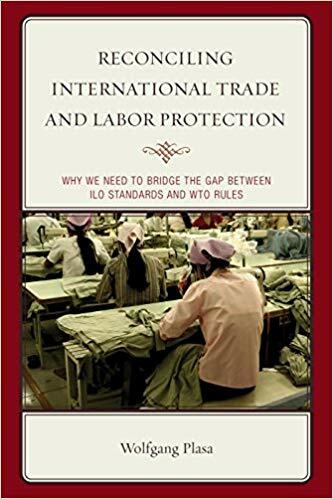 서명/저자 Reconciling international trade and labor protection : why we need to bridge the gap between ILO standards and WTO rules / by Wolfgang Plasa. 발행사항 Lanham : Lexington Books , 2019. 서지주기 Includes bibliographical references (pages 213-218) and index. Introduction : what this book is about -- The institutional framework -- The framework of the discussion -- Linking trade to labor standards for non trade-related reasons -- Linking trade to labor standards for trade-related reasons -- Alternative approaches -- Links in the trade regimes and arrangements of the EU and the US -- The shape of the links proposed in this study -- Objections to linking trade and labor standards -- Additional benefits of linking trade and labor standards -- Getting agreement on linking trade and labor standards -- My own proposals.